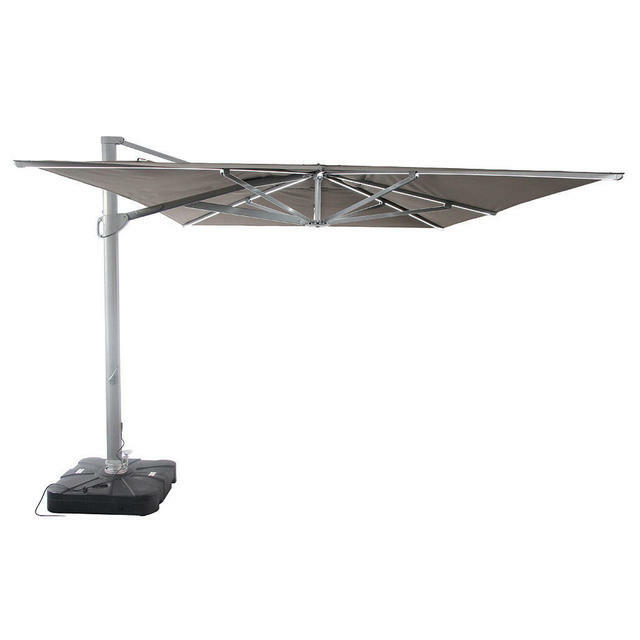 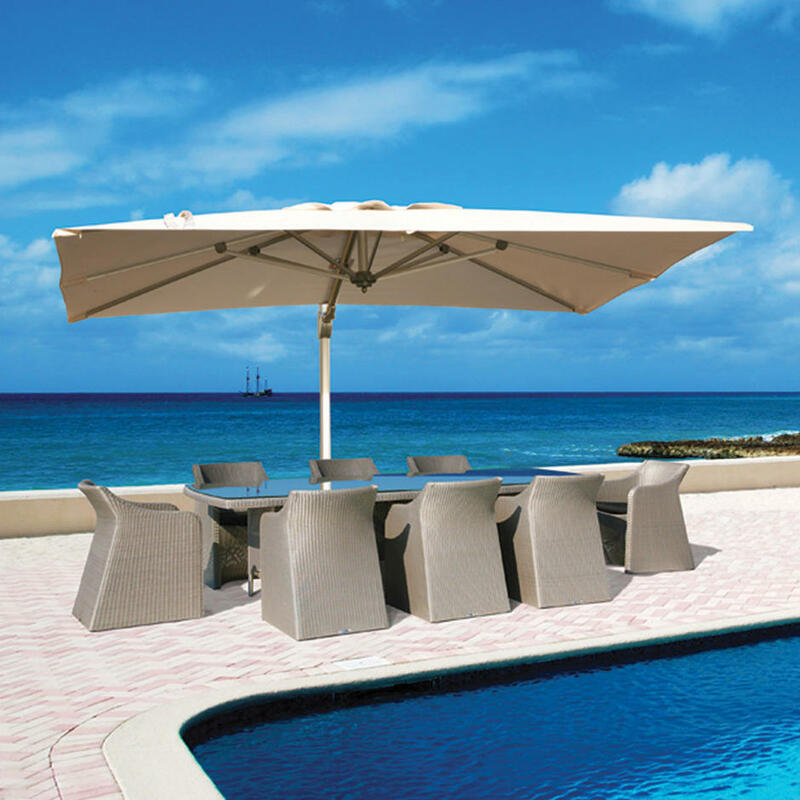 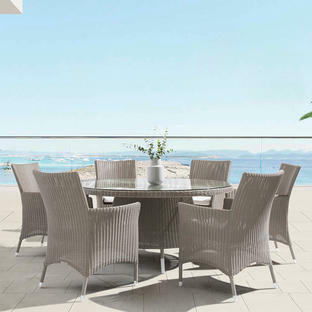 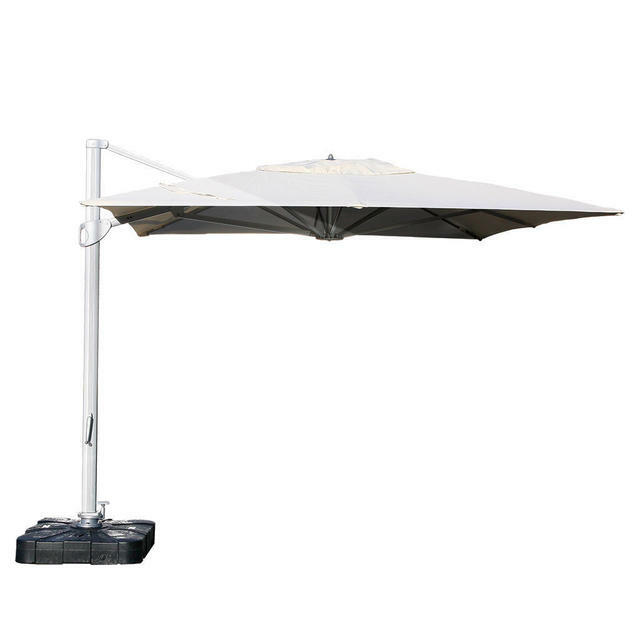 Bases for the Sunrise Parasols are included with the parasol, there is a choice of two styles, inground base or freestanding base stand included as shown in the picture. 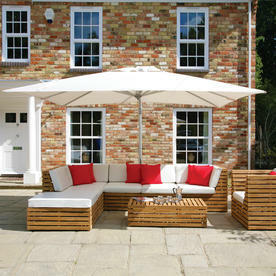 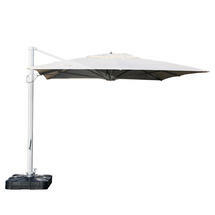 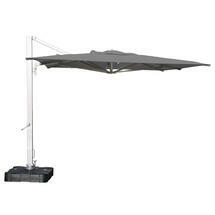 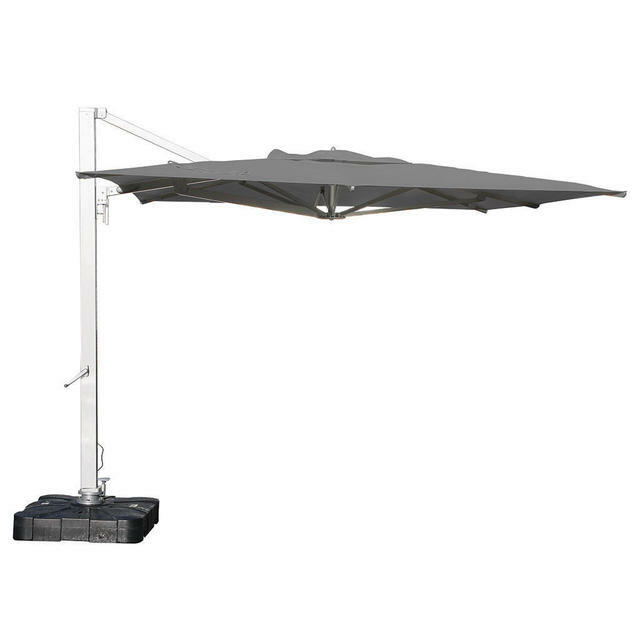 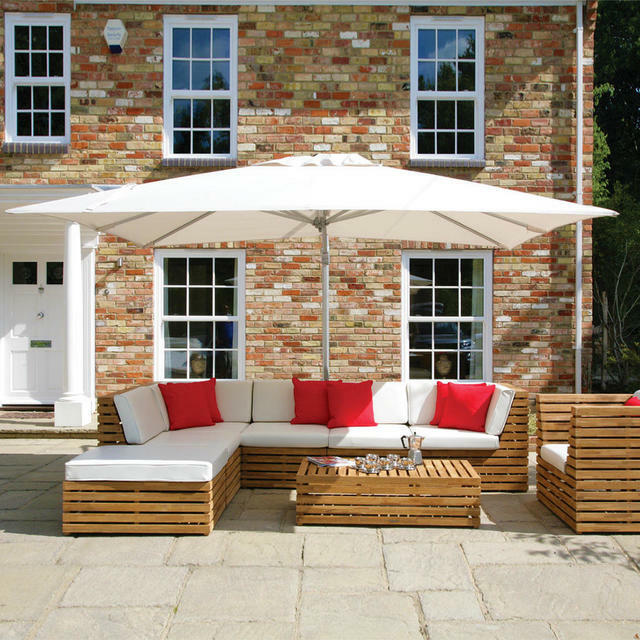 For this size of parasol we would recommended the inground base. 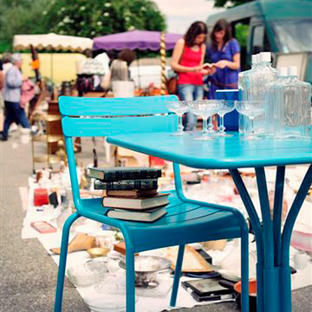 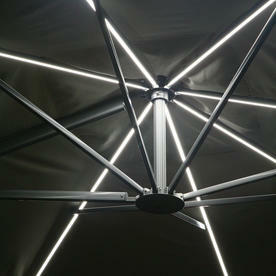 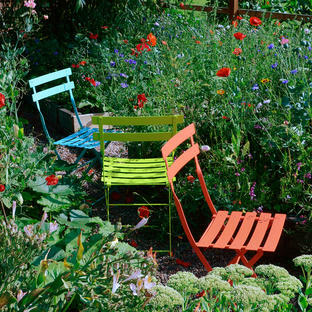 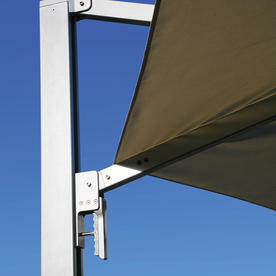 Frame: The frames are made from powder-coated aluminium and have 8 ribs and stainless steel fittings. 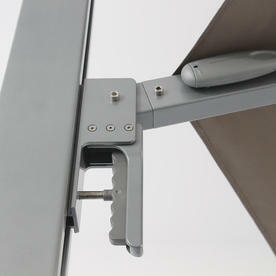 The alloy handle is simple to operate and will give 5 different shading angles.